The short film stars Reid Anderson, Anton Tweedale, Basil Marples, and Ashley Pekri. George Moore directed the film and co-wrote it with Stuart Armstrong. 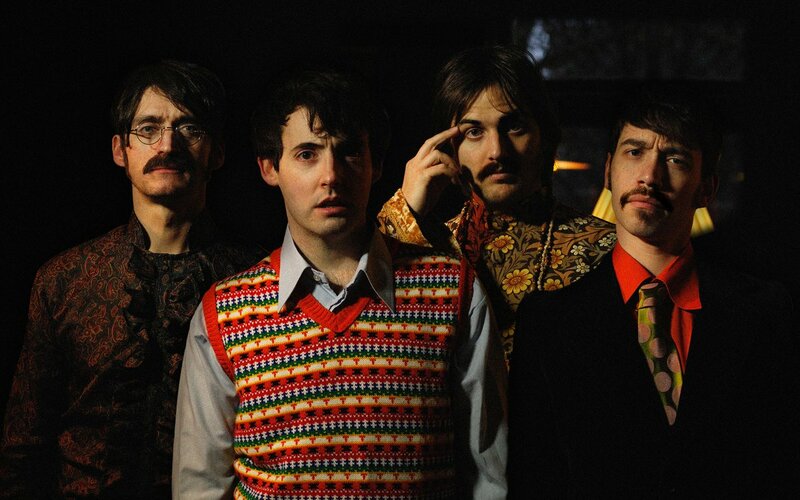 Thanks to Neil for the link. 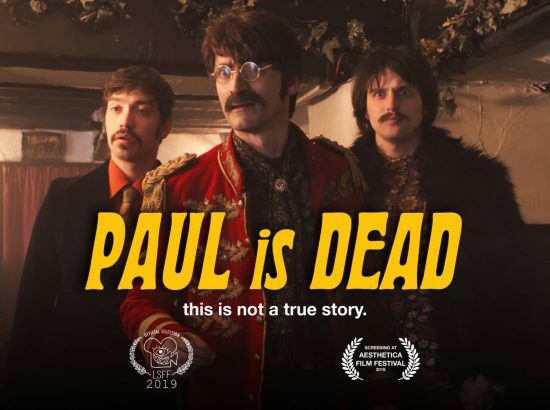 Paul Is Dead from George Moore on Vimeo.